Live scanner traffic from Douglas County Oregon! Streaming fifteen frequencies,covering all police/fire agencies in Douglas County Oregon. 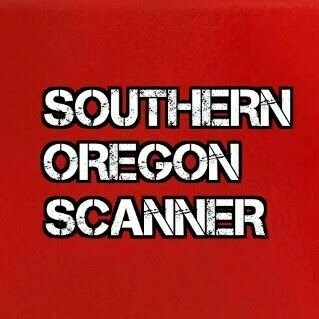 For more information find us on Facebook at Southern Oregon Scanner!